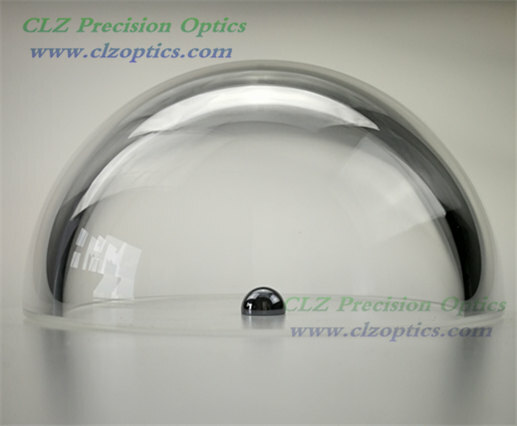 CLZ Precision Optics is a good optical lenses manufacturers in China. We can according to cusomer requirement provide custom optical design and custom glass lenses. We can manufacturing prototype / R&D, batch runs to production. 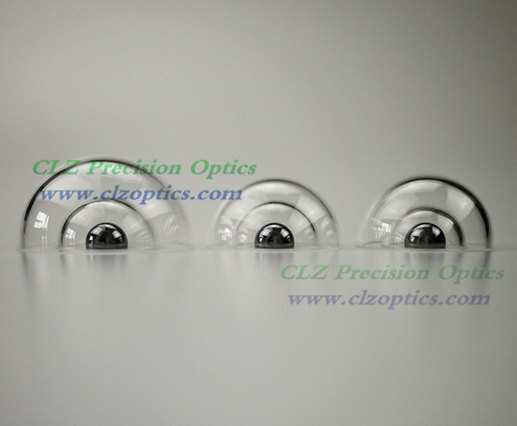 Whether simple optical lenses, commercial optical lenses or precision optical lenses, CLZ optics is your good choice.